Artificial Grass in Fresno, Fresno County, California & Beyond. It’s not easy to maintain a lawn. You need to mow it, water it, and seed it on a regular basis. This all costs time and money. If you’re tired of lawn care and the expenses it involves, it’s time to switch to artificial grass in Fresno, Fresno County CA. Our team at Watersavers Turf will help. We’re the premier suppliers of artificial grass in Fresno, CA, offering products that are ideal for both homeowners and business owners. We also carry a wide range of tools and accessories. If you’re looking for someone to install your new artificial grass in Fresno, CA, let us know. We’re happy to refer you to an area contractor when you buy from us. There are many benefits of fake grass in Fresno, CA. Our Annual Cost Savings Chart outlines just a few of them. As you can see, making the switch could save you as much as $2,000 a year. No matter how you use our products, saving money is one of the major benefits of fake grass in Fresno, CA. For that matter, so is saving the planet. Another benefit of fake grass in Fresno, CA, is conservation. People who replace their lawns with our products save about 30,000 gallons of water each year. 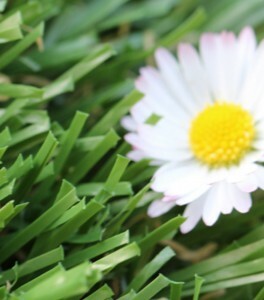 Watersavers Turf offers a wide range of benefits for lawn replacement in Fresno, CA and beyond. We start by selling quality products. Our lawn replacement turf goes through a rigorous testing process before it’s ready to be sold. All our turf is certified non-toxic and lead-free. It resists heat and UV rays, and even meets FIFA standards. To prove we stand by our lawn replacement turf, we offer an 18-year residential use warranty (10-year commercial use). Watersavers Turf is the only supplier in the area making that kind of offer. If you’re ready to get started on your project, head to one of our SF Bay Area locations. Browse the more than 60 different styles of turf we carry or ask a sales associate to help you find the right option for your needs. We’ll even provide free large 1’ x 1’ samples if you’re having trouble making a choice. These samples give you a better sense of how our turf looks and feels on your property. We’re happy to ship them to you if you can’t make it to us. We’ll ship our samples anywhere within the Continental United States. Shipping is free for contractors! At Watersavers Turf, we value the role that contractors play in our business. We sell the turf; they install it. That’s why we offer free classes on the installation process. Check the class schedule online to find the next session you can attend. Want to learn more? Call us toll-free at 844-974-8873. You can also chat with us online, or get a free estimate for your project. There are more uses for residential artificial grass in Fresno, CA than you can imagine. Yes, you can replace your lawn with residential artificial grass, but that’s far from the only way to use our products. 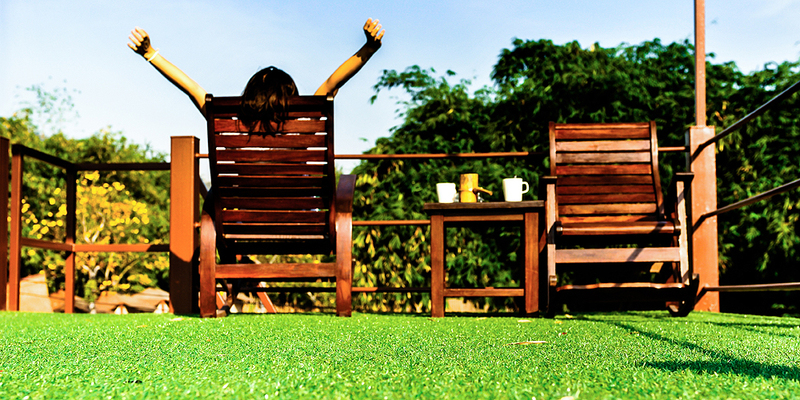 With residential artificial grass, you can truly transform your yard into a dream property. Our products let golf fans install their own backyard putting greens. Add cushions beneath our turf, and it makes children’s play areas safer. Plastic grass adds color to patio areas. It also makes for the ideal garden walkway. Best of all, it allows you to finally unleash your inner landscape design artist. Unlike live grass, our products always look just the way they did when you first installed them. To learn about more ways to use them, read our blogs and newsletters. We regularly cover the unique ways people throughout the world use these products. If you own a business, the odds are good you’ll find uses for commercial synthetic grass in Fresno, CA. Just about all businesses rely on curb appeal. If you own a store, you want a nice lawn to attract guests. If you work in an office, you want to make sure your property impresses any clients who visit. That’s why you need commercial synthetic grass. It stays bright and green all year long. Unlike live grass, you don’t need to waste funds on upkeep. Commercial synthetic grass boosts your curb appeal and saves you money. This is ideal for any business. Restaurant owners can use our products to add comfort and color to their outdoor dining spaces. In open-air malls, they make for great walking paths. The vibrant green color catches the eye and draws guests to other points of interest. Plastic grass also improves the lawn seating at music venues. It dries more quickly than live grass and is much more comfortable to sit on. It also adds color to outdoor lounge areas at hotels and resorts. There’s even reason to believe it can make office workers more productive on the job. Studies show that people feel much more relaxed after just a few minutes in nature. Luckily, it doesn’t need to be real nature. 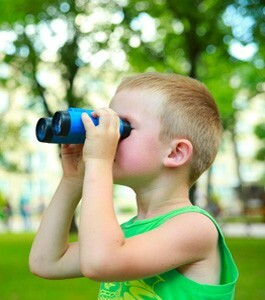 A few minutes of break time in a green space can make employees more focused and motivated when they get back to work. Uses for artificial sports turf and pet grass should be easy to imagine. After all, artificial sports turf has been in use for decades. Pet grass may not be as common, but it also offers its unique benefits. Let us know if you’re interested in artificial sports turf or pet grass when discussing your project with our team. We’ll let you know if they’re right for your needs. Plastic grass is a much better option than live grass for a sports field surface. Live grass gets muddy when it rains. Intense game play makes it uneven. In other words, players are more likely to trip and fall on live grass fields. Our turf stays flat and dries quickly. It also costs much less to maintain than real lawn. That’s why so many budget-strapped school districts replace their fields with it. Instead of getting rid of their athletic programs, they cut costs and boost player safety. For dog owners, we offer the ideal turf for a backyard dog run. Dogs need exercise, but if you let them run around the yard, they tend to damage it. When they come back inside, they also bring a lot of dirt and mud with them. A dog run made with our products gives your little friend a safe play area. It’s ideal for homeowners and kennel owners trying to attract more business. Thanks to Watersavers Turf, it’s easy to find turf tools and turf accessories for Fresno, CA. We carry everything from infill to boxwood ivy panels. We also carry golf flags for your backyard putting green. 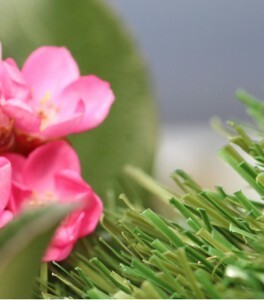 With the FreshCut Scent product, you can make your plastic grass smell just like the real thing. Browse our full catalogue for more info. In fact, we ship to any destination in the state. If it’s in the SF Bay Area, shipping is free. There are fun things to do within Fresno, CA for anyone and everyone. The city is home to many performing arts venues and events, from the Artists’ Repertory Theater to the Woodward Shakespeare Festival. 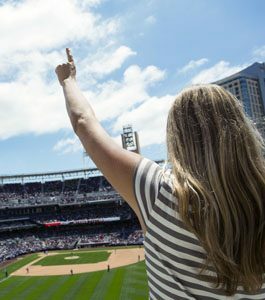 If you’re a sports fan looking for things to do within Fresno, CA, catch a game at Chukchansi Park. 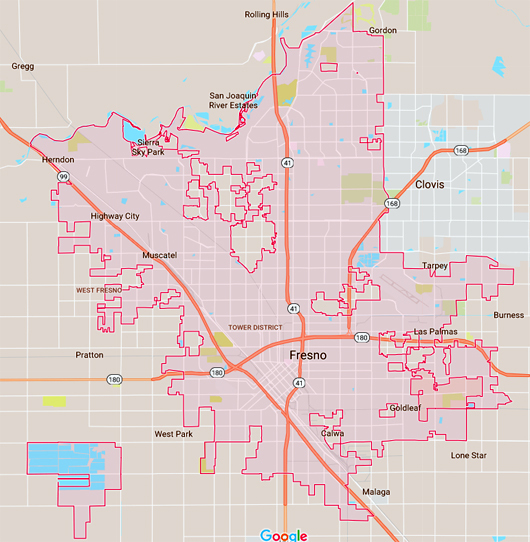 You’ll also learn a lot and enrich your mind as you look for things to do within Fresno, CA, thanks to the African-American Museum of the San Joaquin Valley, the Fresno Chaffee Zoo, the Kearney Mansion Museum, and others. During your visit, head to a nearby Watersavers Turf location. If you won’t be around anytime soon, call us toll-free at 844-974-8873, or chat with us online. We’ll be happy to discuss your project. Remember to ask about our free estimates, samples, and delivery offers while you have us!